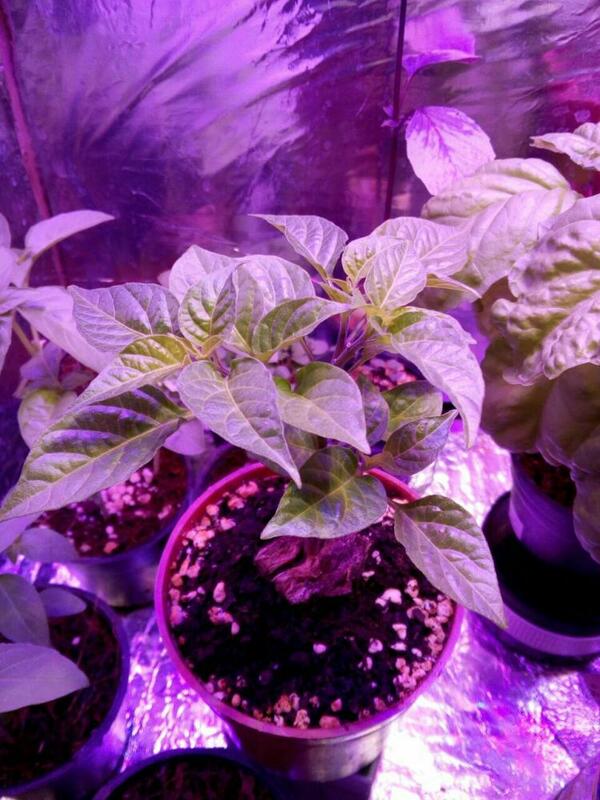 trinidad moruga scorpion, But jolokia or something else? 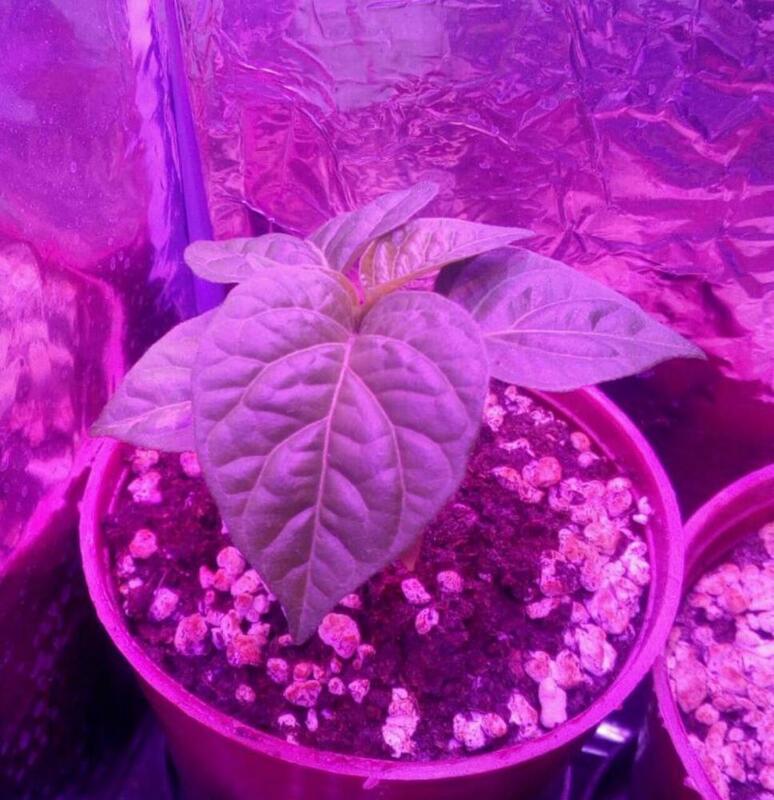 5 months ago I bought trinidad moruga scorpion seeds, but the fruit comes out something else, I guess its Dorset naga or maybe bhut jolokia. 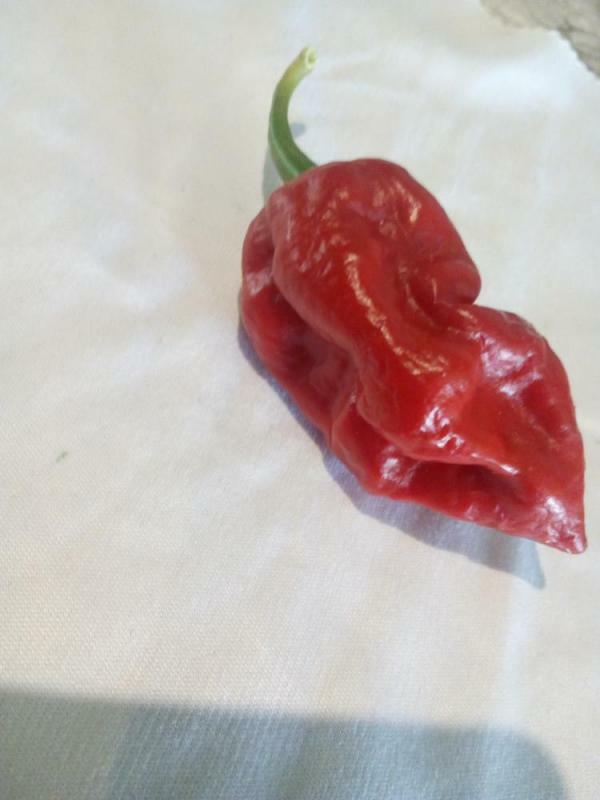 By the way it is hottest pepper I've ever tasted. 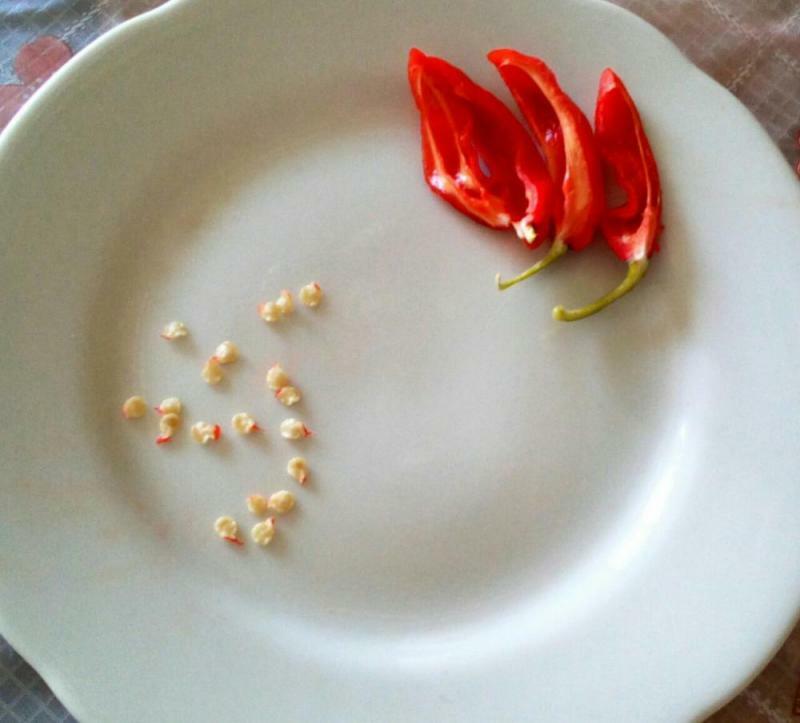 Can anyone help me identify this pepper? Edited by Helioter, 12 September 2018 - 09:40 PM. 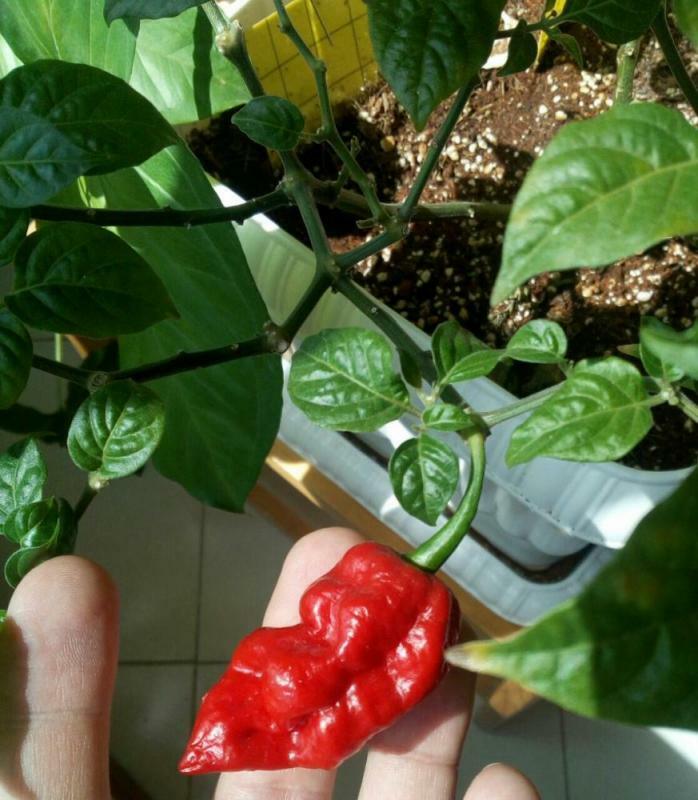 Could be a short red bhut, when I grew them the pods tended to be a little bit longer. The shorter pod leans more towards a naga. 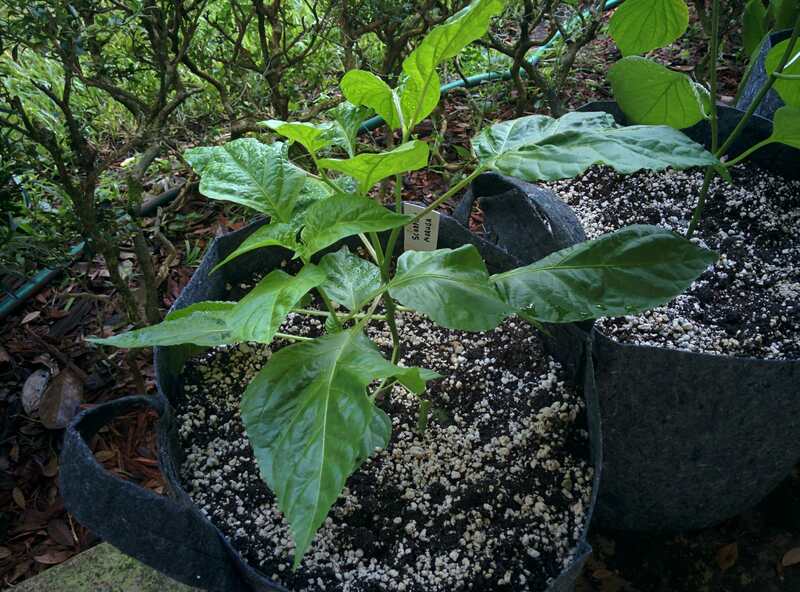 The leaves on your plant are VERY Scorpion-like, so possibly a scorpion-naga cross of some kind. Chances are they are still quite hot. It's also worth stating that early-season pods can have irregular shapes. Edited by KingLeerUK, 13 September 2018 - 10:20 AM. Q: "What do superhots taste like?" A: Milk, spicy milk. 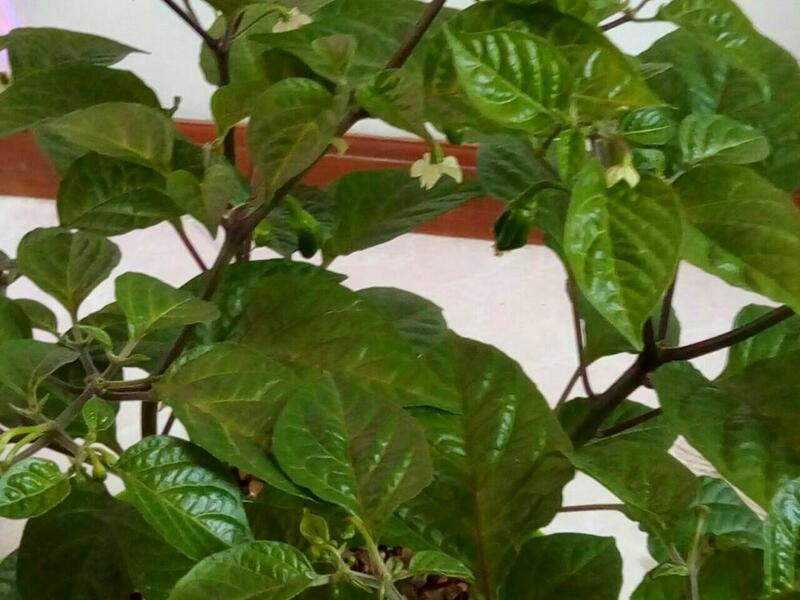 Thanks for your comment, in my view all capsicum Chinese have same form of leaves, but I haven't tried any super hot, so I can't decided on how hot it is. 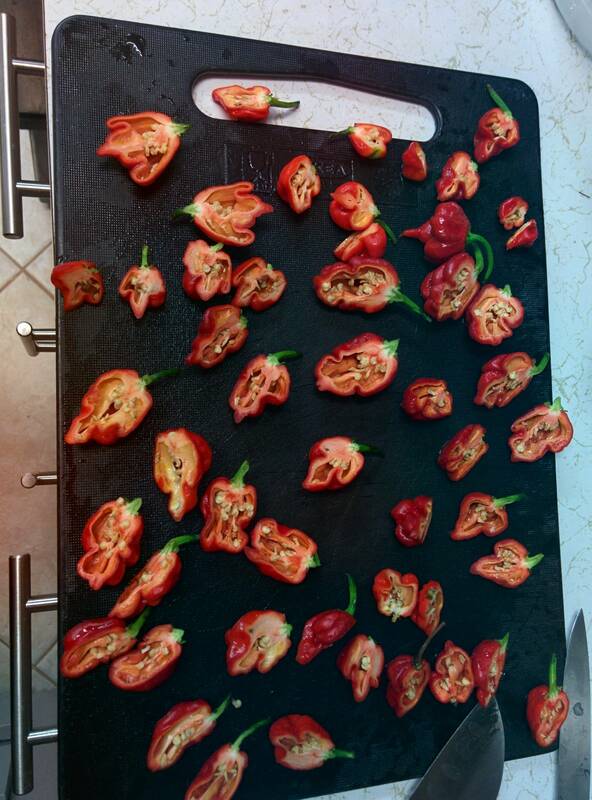 it is the only pepper that burnt my hands (first time that I cut it with no glove) and it is the hottest pepper I've ever tasted also it is not comparable with orange habanero or Thai chilli, but as I made cross with it (with my Helios pepper) I would really want to know what breed it is. 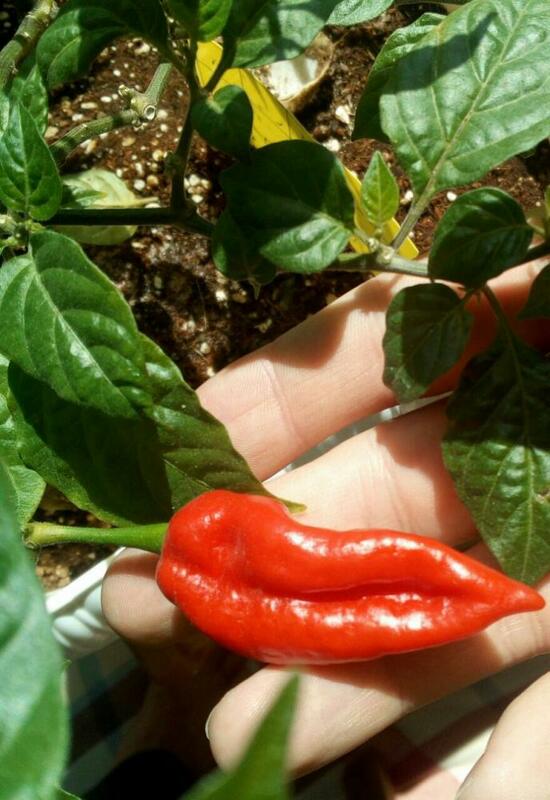 I hope it is bhut jolokia!